Tomodachi is your one stop shop for cool stocking stuffers! 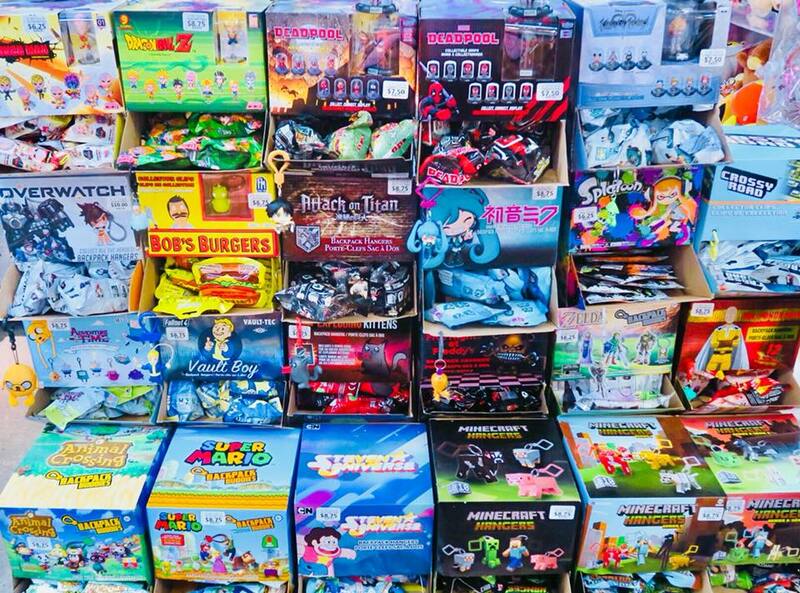 Through the holidays, we’re offering BUY 5 GET 1 FREE on blind boxes and capsule toys. Featuring video game characters, Mario, Bob’s Burgers, Dragonball Z and many more!